A new police project is launching in Birmingham City Centre just in time for Christmas after a successful roll out at Birmingham Airport earlier this year. ‘Project Servator’ will see officers adopting new specialist tactics aimed at tackling a range of criminal activity, including terrorism. The first roll-out will be in and around the Bullring area before being rolled out across the city. The tactics have also been adopted in specific locations across the country, including key transport hubs. 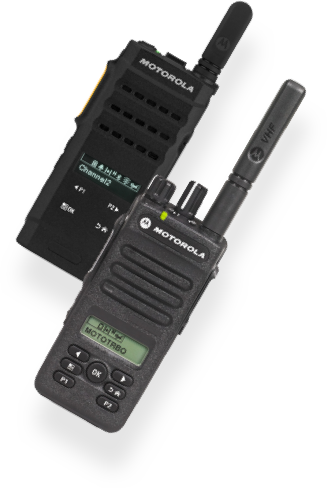 They are designed to deter, detect and disrupt a range of crime, whilst reassuring members of the public. The highly visible deployments can take place at any time and at key locations in the city centre and will be used at events over the Christmas period. 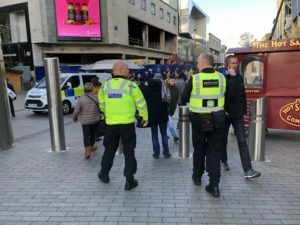 Birmingham Police Superintendent Ian Green said: “The safety of everyone visiting and working in the city centre is our priority and these tactics will continue to help us to further combat crime. 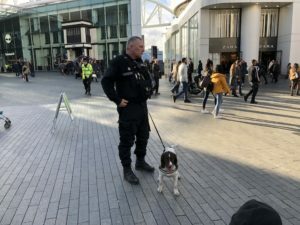 “One of the key elements of Project Servator is unpredictability, so don’t be surprised if you see a visible police presence pop up at any time. “Our officers are here to keep people safe and I need people to speak to us if they have any concerns. You can play an important role by being vigilant and reporting anything that doesn’t feel right, either to an officer or by calling 101. In an emergency of course people need to dial 999. 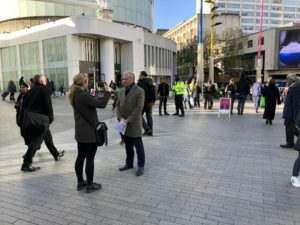 Councillor Ian Ward, Leader of Birmingham City Council, said: “This is about safety and reassurance. Every year we welcome millions of visitors to Birmingham and we want everyone who lives, works or visits the city to feel safe. West Midlands Police is also encouraging everyone to follow national ACT (Action Counters Terrorism) guidance. More information on what to look out for and how to contact police can be found at www.gov.uk/ACT. Anyone who sees anything that doesn’t feel right can report it directly to an officer or via 101. In an emergency always call 999.